Sometimes you stumble onto a series you weren’t expecting much out of and are wonderfully surprised by just how good it actually is. I hadn’t even heard of Accel World before suddenly deciding to give it a go and I’m so very glad I did. While I can’t quite call it a masterpiece, it’s a fresh take on one of my favourite topics of all time: virtual reality. 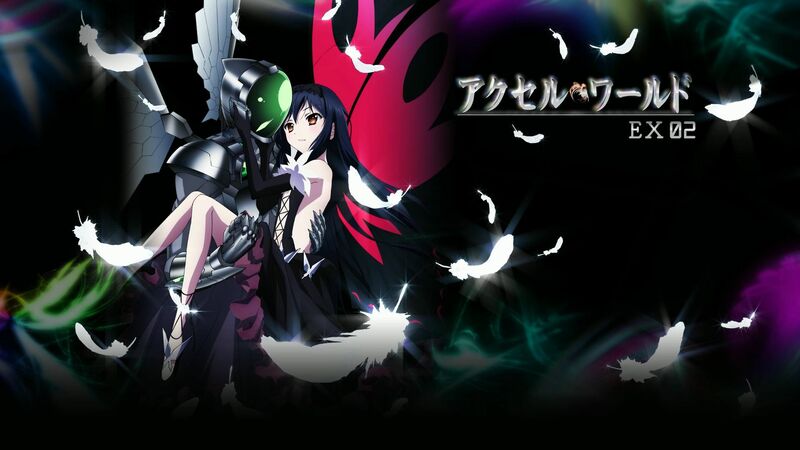 It’s the only series I’ve seen that manages to balance the significance of its virtual setting with the co-existing real world while still remaining relatively believable and for that reason, in addition to its overall quality, I think Accel World is well worth watching. Accel World immediately grabs your attention by introducing you to a world very similar but entirely different to our own. Most people now sport augmented reality implants, essentially having small computers with displays overlaid on their normal vision. As is only natural, the existence of these implants has created its own unique culture in the real world that quickly becomes obvious, which I thought was a nice detail. 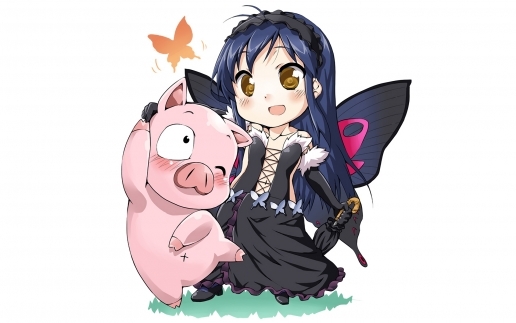 The meat of the plot consists of Haruyuki’s introduction and participation in the Accel World. Despite the use of the dreaded “X months later” timeskip used to fast forward things, I found learning about the rules and community inherent to the mysterious Brain Burst program to be remarkably interesting. What really sets the series apart, however, is how relationships and events outside of the virtual field affect those inside it and vice versa. Yes, the “living an alternate life while still participating in normal schooling” shtick has been done before but not with this level of integration between the two sides of the story, and not with so many characters being involved. 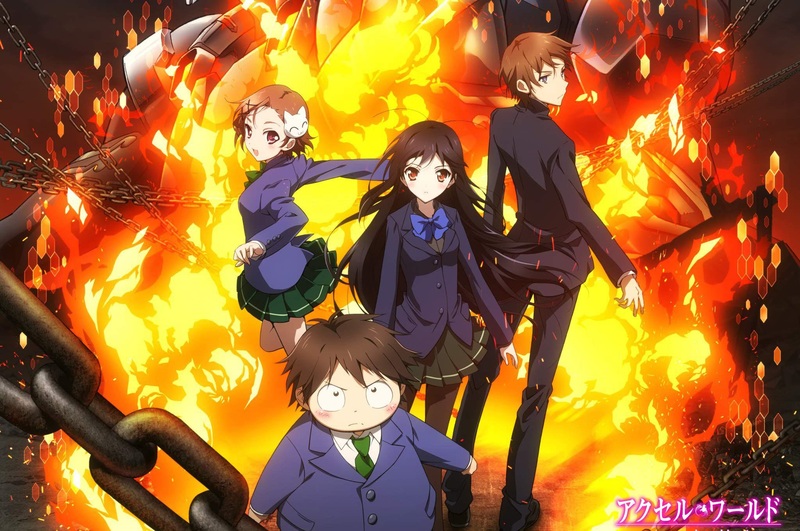 The situations set up in Accel World also feel a lot more relatable than other shows like Code Geass and Death Note with similar features, simply because people playing online games are that much more common than those with doom diaries or executive access to the minds of others. 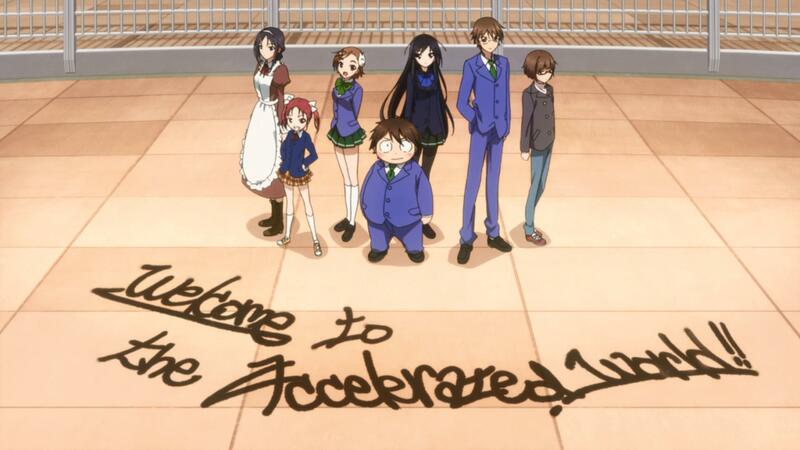 Unfortunately, I can’t quite say that everything about Accel World is bright and fantastic. Overall, the events explored in the course of the story all feel just a bit shallow and even rushed. A decent amount of what goes on comes across as contrived, especially concerning character motivations. I think Haruyuki Arita is the only overweight protagonist I’ve ever seen in an anime. It allows for the exploration of a number of ideas and themes that would be harder to pull off in other shows and I applaud it for being different. I would mention something about it making the harem situation he’s in just a little bit awkward, but I feel that would be politically incorrect somehow. Similar to what I said earlier, Accel World’s other characters seemed rather hollow to me, existing more as a framework to carry the plot than as interesting individuals in their own rights. As with many series, there are a number of side characters that leave the spotlight almost as soon as they enter it, making me wonder how the adaptation’s pacing compares to that of its source material. It’s worth mentioning here that a lot of the negatives I’m bringing up only became apparent to me after watching the series; they didn’t have a significant impact on how much I enjoyed my viewing. Here’s where I need to take a moment to talk about the show’s combat, because it’s something that needs to be acknowledged. While the rules surrounding Brain Burst itself are well established and intriguing, the abilities and relative strength of the players within it aren’t, in addition to being inconsistent overall. This is one of those anime where names of actions are screamed out when they are performed but you’re never quite sure how strong those moves actually are. It means that the action scenes obviously follow a set script rather than appearing to be a legitimate contest between two characters. Still, if you’re not bothered by the details those scenes are as entertaining as the rest of the show and don’t detract from the experience in a meaningful way. 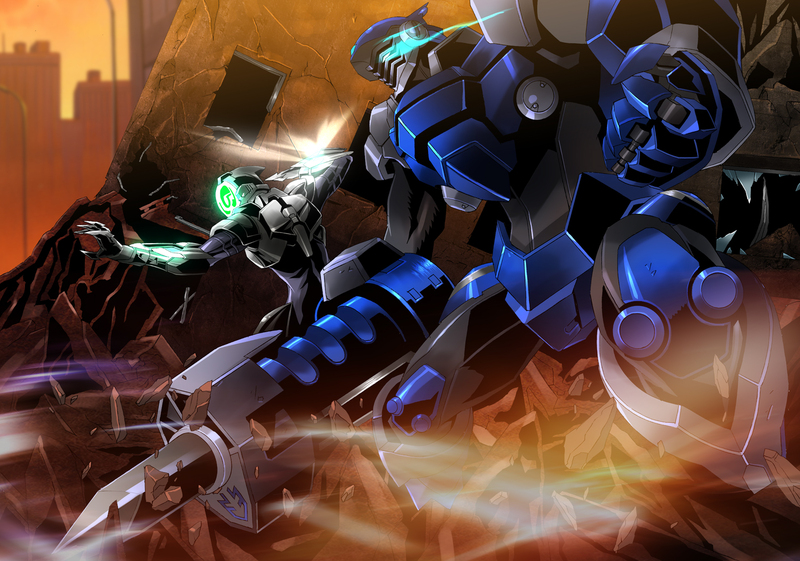 Accel World’s visuals are wonderful. Its character and setting designs are vibrant and creative, and do a great job of holding your interest. The animation is also smooth and fluid. While the BGM isn’t particularly memorable I loved every single one of the opening and ending sequences, with the voice acting side of things being as good as usual. It may not be particularly exciting but that’s all I have to say on the technical side of things. Summary – Looking past my love for all things virtual reality, Accel World is a gem I really wasn’t expecting to find when I started watching it. Along with the frequently used “double life while at high school” aspect, the rules surrounding Brain Burst and its associated game make for an incredibly unique combination. Poignant real world relationships and clashes accompany the virtual reality focus which leaves you with an entertaining and well-rounded series despite some minor issues of shallowness and inconsistency. 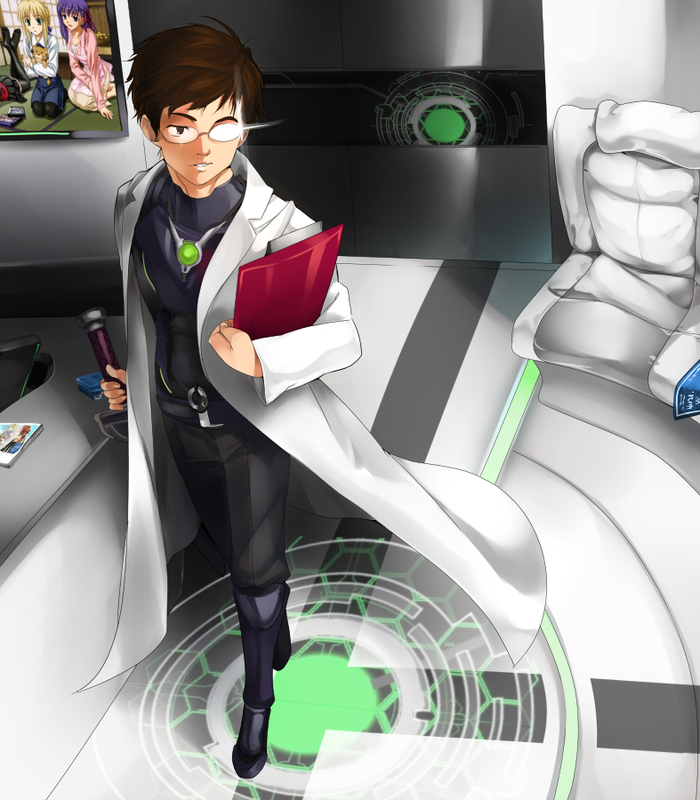 This entry was posted in Anime Reviews, Reviews and tagged accel world, Anime, Review, sunrise. Bookmark the permalink. Liked that the main character, despite being emotacular, is not a good looking guy for once. Kuroyukihime is a guilty pleasure and the show’s kinda cool. That’s all I got really. I agree. It was nice to see something out of the ordinary protagonist-wise. The show as a whole is fun if you’re just looking for (mostly) light-hearted entertainment, and i’m glad to hear you enjoyed it as well! I heard the protagonist is pathetic, though? To the point that my brother ended up dropping it far into the experience because he couldn’t stand him… Is he not that bad? His character, I mean. Pathetic probably isn’t the word I would use. He’s not the average “challenge everything coming my way and it’ll be fine” macho protagonist but I never felt that his personality affected my experience negatively. I certainly wouldn’t advise against watching it because of him. That’s…a tough one. You’ll notice i’ve given them both the same score. I could say that i’m looking forward to another season of Accel World more than I want to watch SAO’s third season (not to say I don’t want to), and that i’m planning on picking up AW’s light novels. I could say that SAO would appeal to a wider range of audiences. I could say that both could very easily lose their appeal in the future. In the end i’ll side with Accel World just because Sword Art Online makes some terrible choices and that’s as good a reason as any to go with it. But…SAO has less fan service so…bah. Who knows? You gave it the exact same score as I did. My question to you, however, is what did you think of the 2 Kuroyukihime filler episodes put right after that plot twist? For me those episodes explored ideas that I could relate to the most in the entire series. Especially the feeling of neglecting or being neglected by a friend after becoming obsessed with a game, and with the new WOW expansion just out coming out I’m feeling it rather keenly with my mates even now ;(. Oh right, tell me if you find any of these very funny, A new one came out recently so I created another one for it. As for the video, there were some very funny ones at the start but most of them didn’t appeal to me.